Objective: Student will demonstrate direct rein steering through the butterfly pattern 2x with no verbal prompts, with 1 leader 3 ft away and 2 sidewalkers at ankle hold. 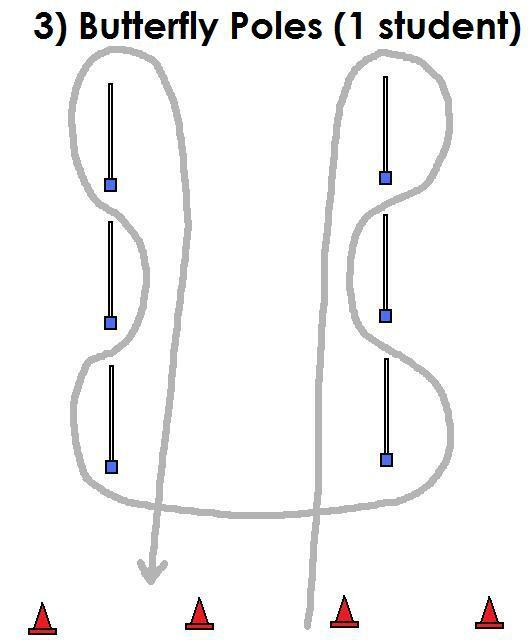 Butterfly pattern – add trotting down the straight stretch at the beginning and end – preferably no prompts for steering and woahing – remember to give time to transition from trotting to steering, which which can be hard to coordinate for the rider! Note: This is not professional advice, this is a blog. I am not liable for what you do with or how you use this information. 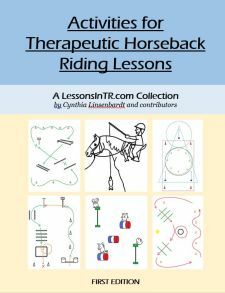 The activities explained in this blog may not be fit for every rider, riding instructor, or riding center depending on their current condition and resources. 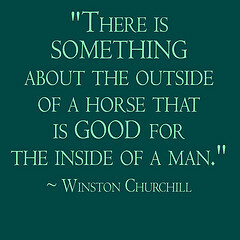 Use your best personal judgement! what does “woah” mean? Walk on and halt? or is that how you spell what we spell as “whoa” (it actually makes more sense if that’s what it means–or even “wo” would work–like YO! I love your website–thank you!